Today is National Siblings Day! Held on the 10th April every year, it’s an annual event to celebrate siblings all over the world, and it’s a great opportunity to spend time with your siblings, too! However, some of us already spend a lot of time with our siblings – especially those brothers and sisters who work together! 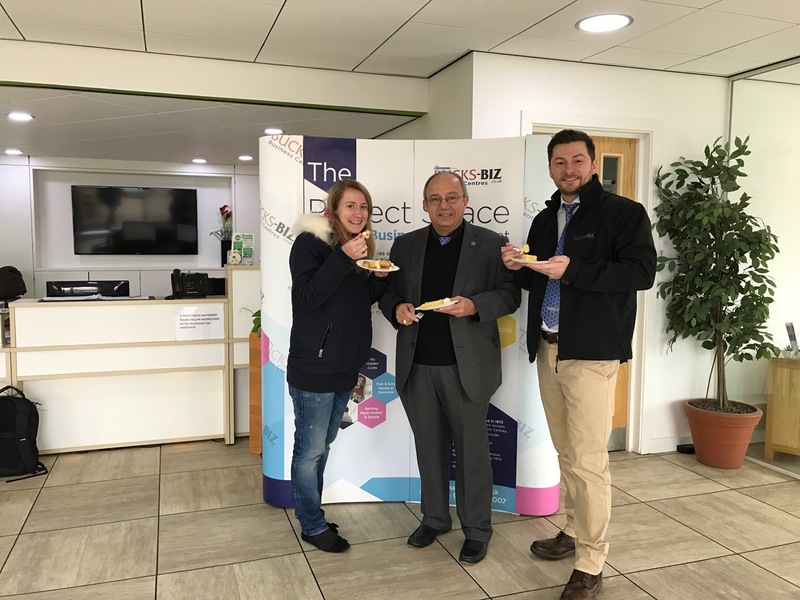 That goes for Dom Muscat at Bucks Biz who works with his sister, Natalie, at our family-run business centres across Milton Keynes. Looking for office space or commercial space to rent in Milton Keynes? Whether you work with your siblings or not, there is space for your business at the Bucks Biz centres. Whether you’re looking to expand into a bigger office or need specific studio or commercial space, contact Bucks Biz today!